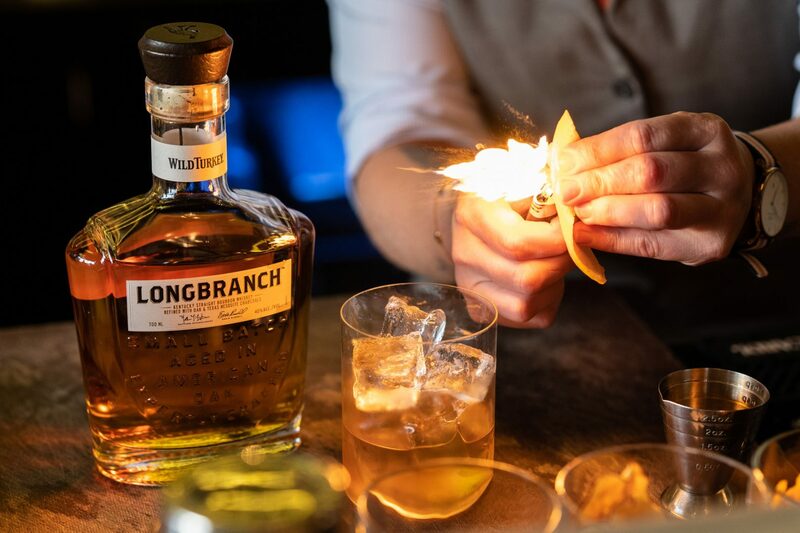 Are you ready for the best introduction to Matthew McConaughey’s Longbranch Whiskey he made in collaboration with Wild Turkey? Experience a small piece of the deep south from tonight till Sunday 28th of April at Shed 22 in the waterfront bar Coley & Punch. Coley & Punch mixologist, Katie Cramphorn, has developed a series of cocktails appropriate for everyone’s taste. Whether you like cocktails of the old-fashioned variety, or prefer them laced with citrus and anise, honey with a spicy touch, or berries with a hint of lemon, this is your opportunity to try this rare small-batch Kentucky bourbon for the first time. 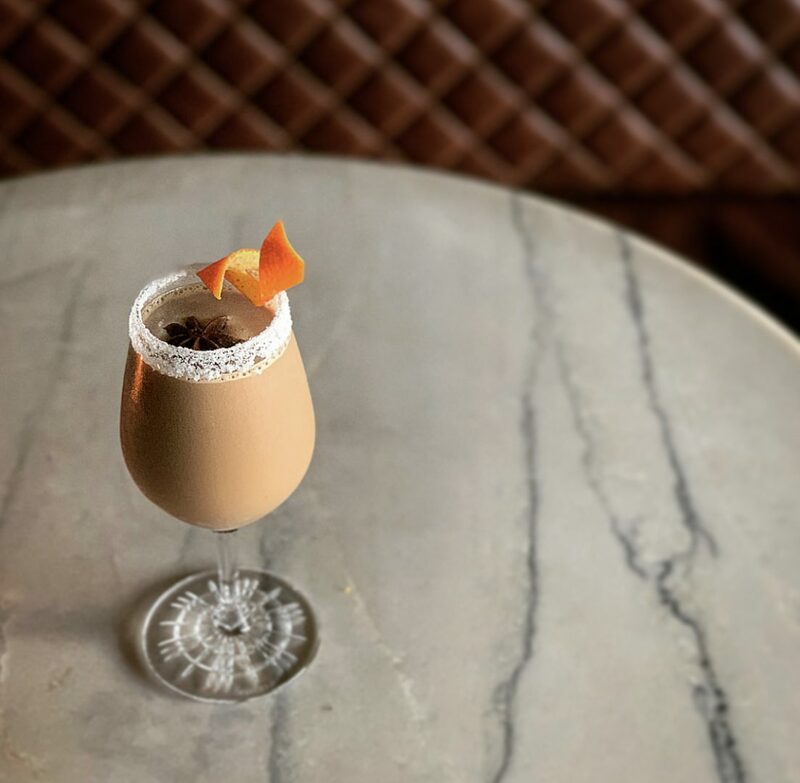 We’ve already discussed the double filtration method that marries Kentucky to McConaughey’s home turf of Texas, which you can discover more about it here. But the cliff notes version is that it first goes through charcoal made from American White Oak, before marrying with the charcoal made from Texas Mesquite wood, which lends the bourbon notes of smoky sweetness. The result is a bright gold bourbon, that features a tasty balance of vanilla and spices. 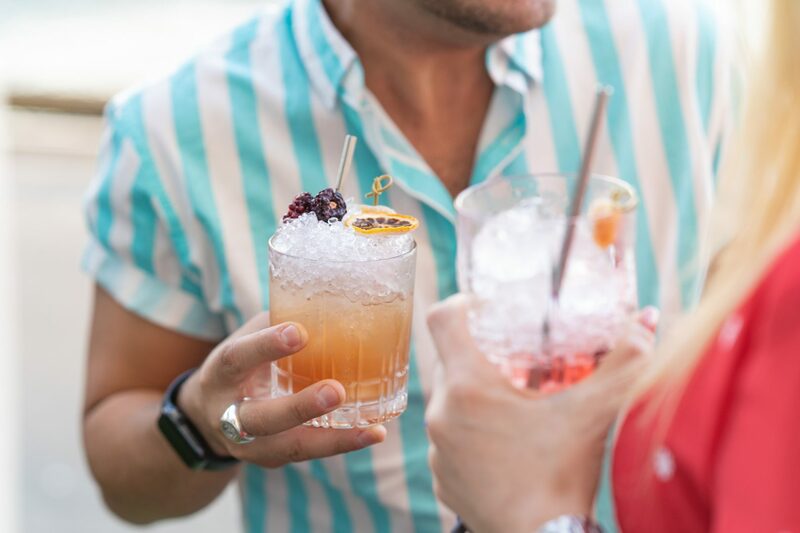 Pair these flavours with a Texan and Kentucky-style food menu curated by Nourish Group Executive Chef, Gareth Stewart, specifically for this event and you have a match and a night made in heaven, AKA Kentucky. Entry is free, so take a friend or a group. M2 got a sneak peak last night and we can recommend the Instant Family (Wild Turkey Longbranch, Kilchoman Bramble, Amaro Montenegro, lemon, honey, Laphroaig atomizer) or the Cornflix (Wild Turkey Longbranch, spiced cold brew coffee, popcorn, condensed milk), which really is a sensory adventure. Imagine a liquefied afghan biscuit with a salty kick, followed by the smooth taste of bourbon. Coley & Punch is located at Shed 22, Princess Wharf, Auckland and opens 4pm till late, seven days a week.